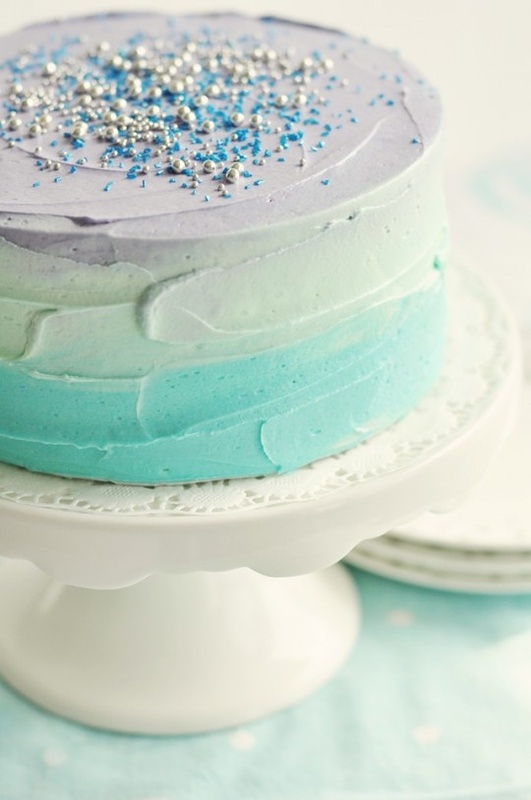 It looks like the obsession with all things ombré in fashion & beauty over the past few seasons has segued into ombré cakes. 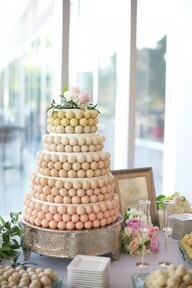 We’re loving this trend with everything from pastel cake balls to delicious macarons and ombré florals. 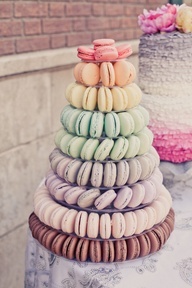 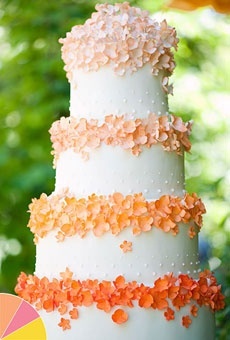 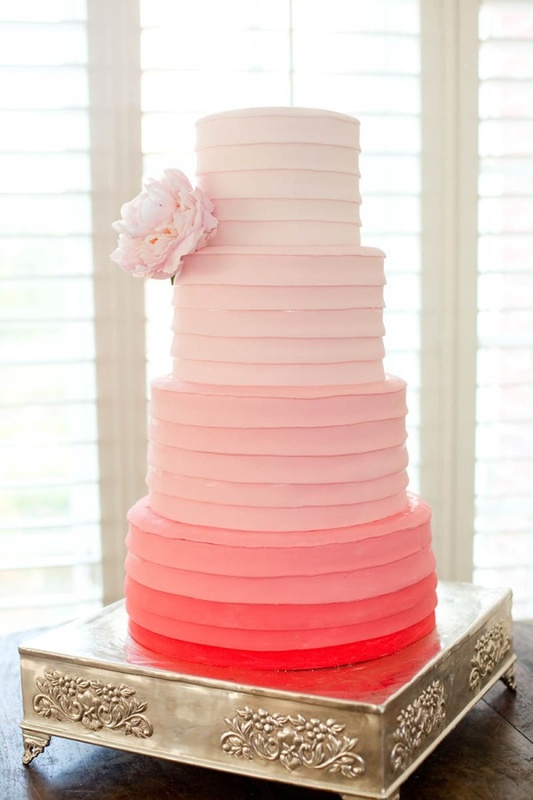 A sweet ombré cake is perfect to add a touch of colour to your reception. 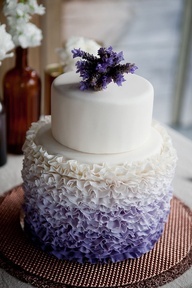 Check out some of our favourites below and tell us, are you loving this trend or are you going for something simpler?